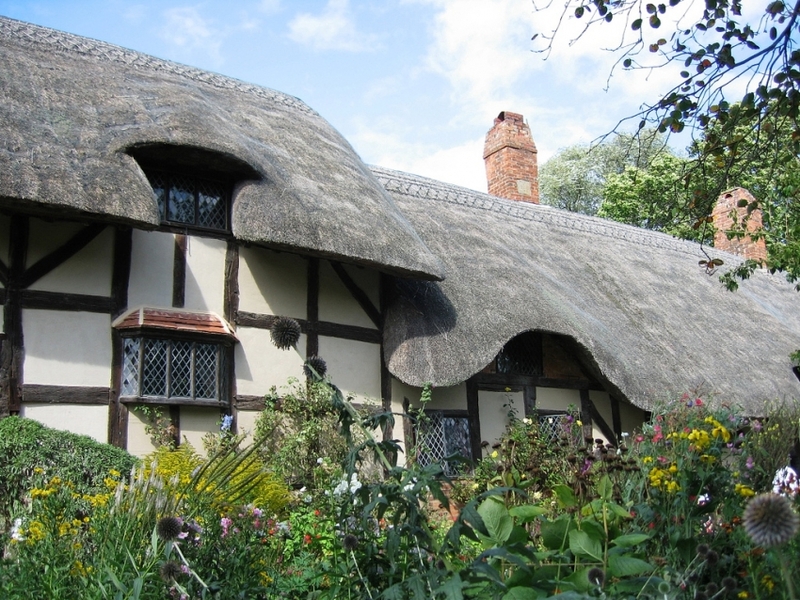 "Rich in Romantic Shakespearean History"
Originally the home of Shakespeare's parents-in-law, Anne Hathaway's Cottage is a charming, half-timbered, thatched-roof farmhouse. 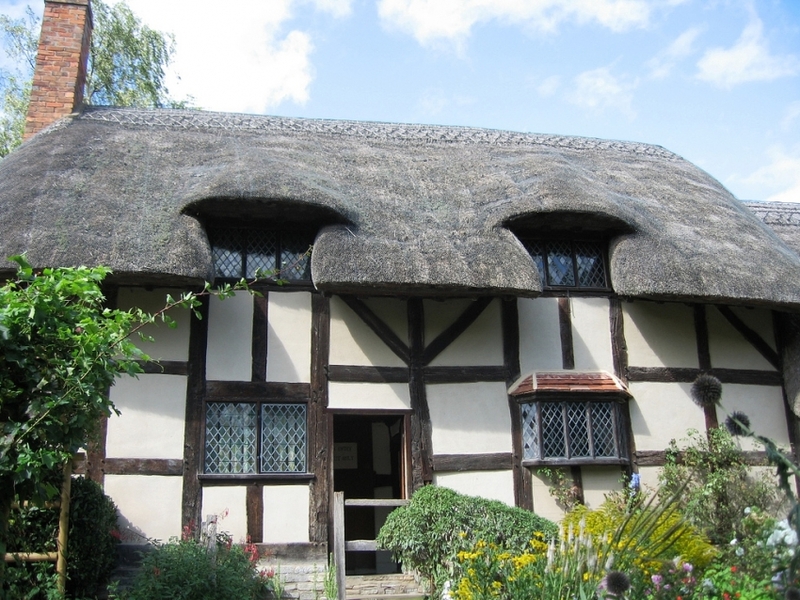 Inhabited by descendants of the Hathaway family until the 19th Century, the cottage still contains items of furniture that used to belong to them. 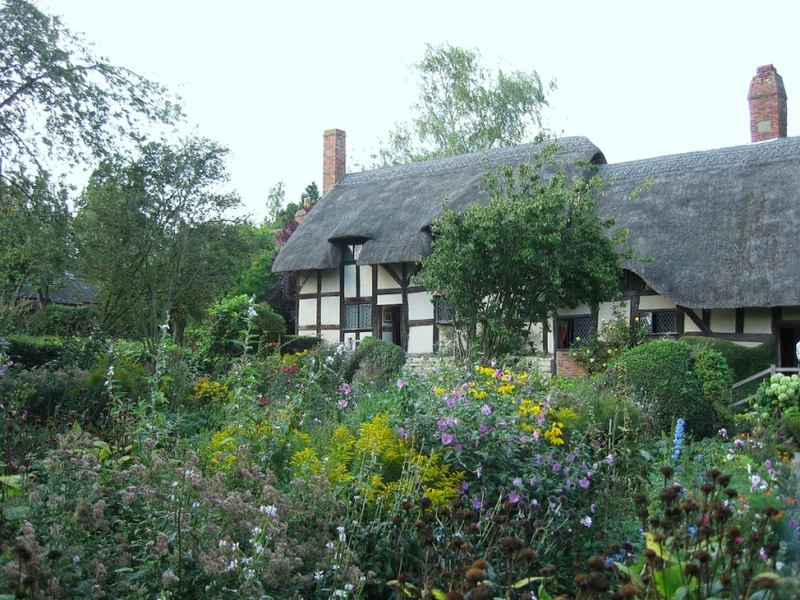 Outside is a fantastic traditional English cottage garden complete with an orchard. Take a stroll through this idyllic setting, perhaps stopping to buy plants and herbs grown by the property's gardeners en route. The Tea Garden provides light refreshments and is open from March to October. Note too that Guide Friday Tours stop at the cottage.